BRIGHTON — One by one, the basketball players from Pemayetv Emahakv Charter School’s class of 2019 were escorted to center court by family members. 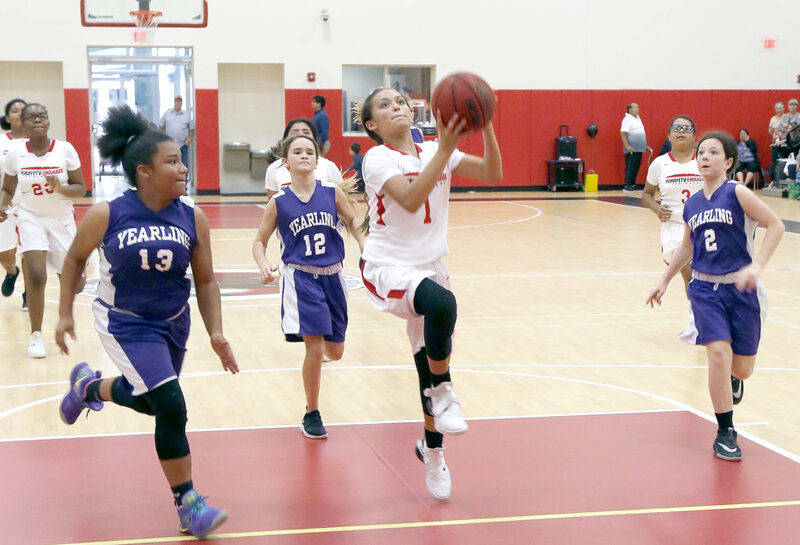 A dozen eighth-graders – three on the girls team and a whopping nine on the boys team – were presented with hugs and gifts from coaches before both squads went out and accomplished the same feat: beat Yearling Middle School in the Seminoles’ final home game. Both PECS teams suffered a few losses along their journeys this season, but nonetheless compiled winning records. The nine eighth-grade boys honored before the game were Charlie Armstrong, Pherian Baker, Jarrett Beecham, Leviticus Berry, Jace Brown, Jason Haydon Jr., Wyatt Hines, David King and Bryce Ward. Hines and Ward will be headed to different high schools next year – Hines to Moore Haven, Ward to Okeechobee – but in their final home game as teammates they led the way to victory with 10 points each. The score was knotted at 17-17 at halftime, but a huge third quarter from Hines, a forward who won a lot of battles on the boards at both ends, helped PECS go on a 13-4 tear in the quarter. The team also received a boost in the third quarter from guard Bryce Baker, who scored the first four points to put the home team ahead for good. Ward scored most of his points on driving layups, often shifting into a higher gear to blaze past Yearling defenders. The Seminoles will have gaps to fill next season with the loss of some speed and size, but the cupboard isn’t bare. “They had some good kids down there on JV. 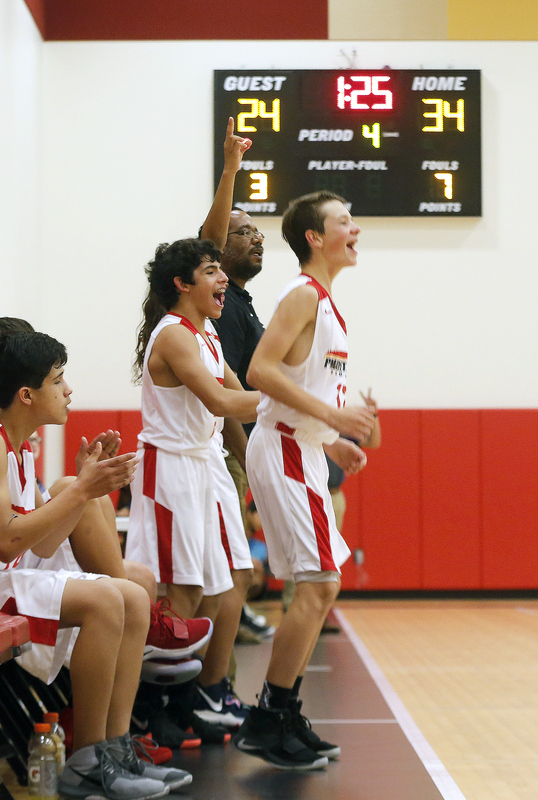 We’ll have some pretty good kids coming up next year,” coach Baker said. The boys love to play an up tempo game as do the girls. 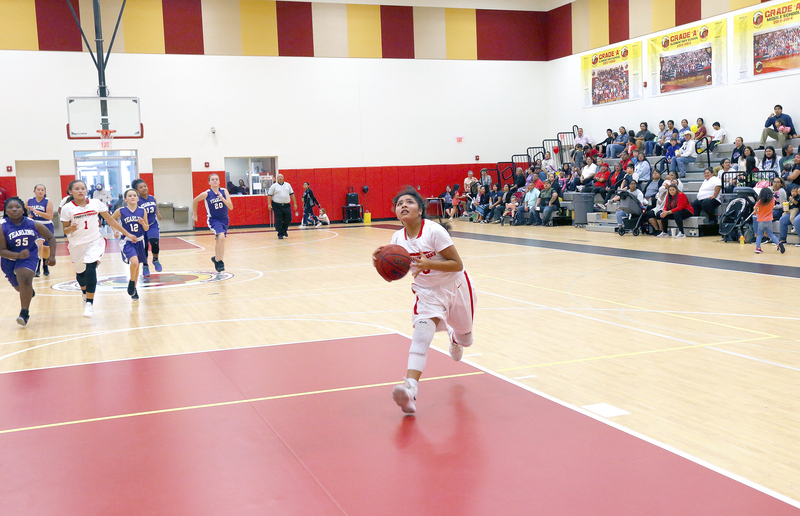 “If we have the speed, then I’m going to use it, and we’ve got the speed,” said girls coach Jewel Buck after the Lady Seminoles came through in the clutch late in the game to edge Yearling, 29-25. The team honored its 8th-graders — Javale Anderson, Giselle Micco and Shylynn Testerman – in the pregame ceremony. 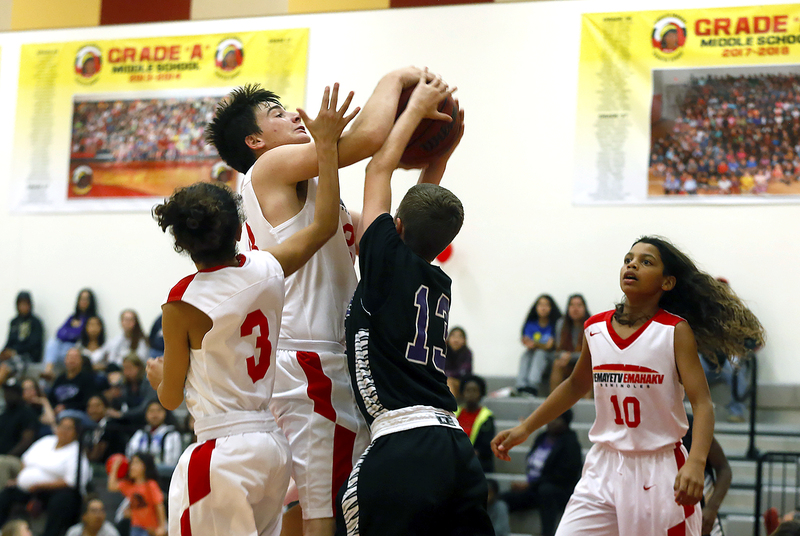 Micco scored a team-high 11 points followed by sixth-graders Presylnn Baker (5 points) and TT Anderson (4 points). The teams were tied 24-24 with four minutes left in the game before PECS finished on a 5-1 run. Baker, Micco and Carlee Osceola each made key free throws in the waning minutes and Baker helped seal the victory by finishing off a fast break layup. How the young team, which has six sixth-graders, handled the pressure situations said a lot about how the team has grown this season. 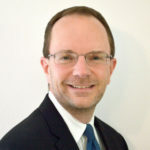 Buck, in her first year at the helm, said the learning experiences, including making free throws with the game on the line, have been plentiful. Buck said she enjoyed her first season as head coach and was pleased with the team’s development throughout the season.